First I bought a few bits in Penneys ( or Primark in other countries). 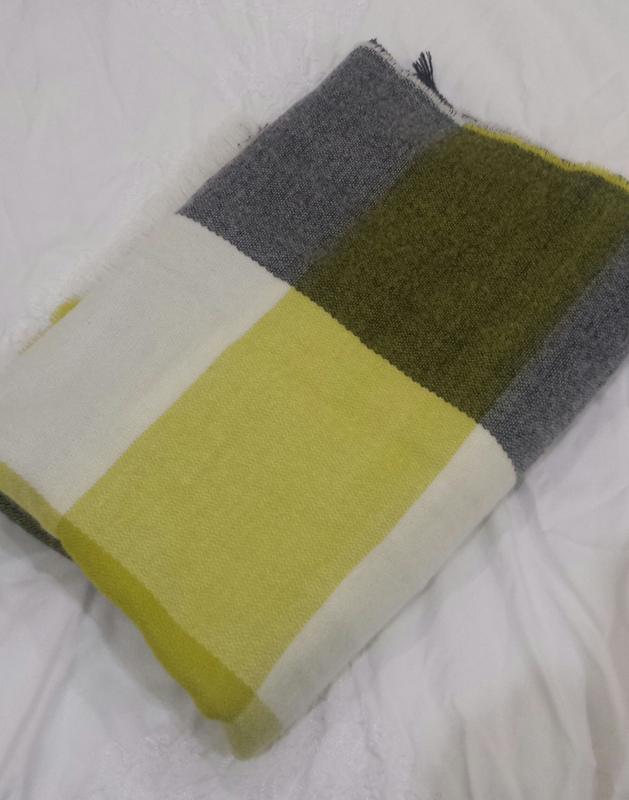 I got this scarf, I absolutely love the colours and saw a khaki green coat I might have to get to wear with it! This scarf was only €6. 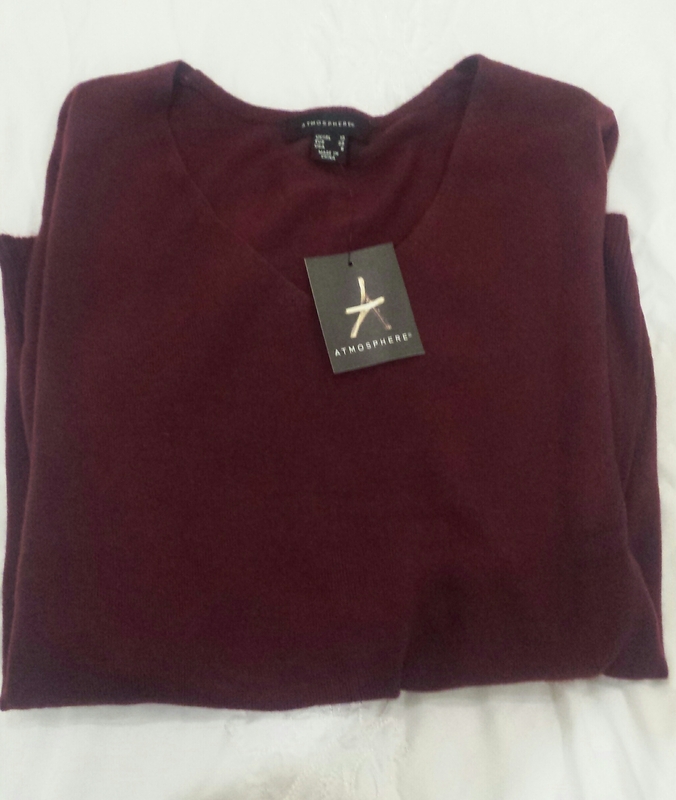 I bought a plum/wine colour jumper, I love this colour and it is huge in for autumn/winter 2015. I will wear it with chunky jewellery, it is cosy and casual. 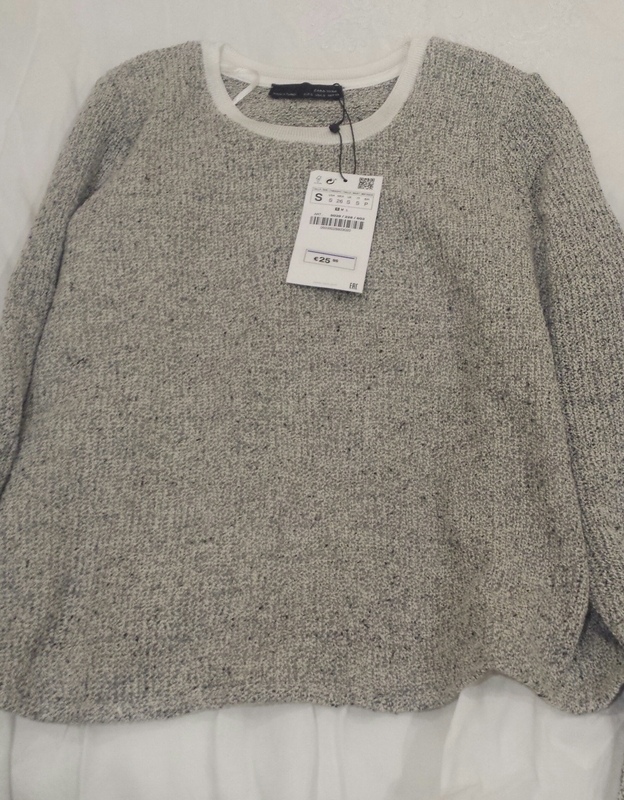 The jumper was €7 in Penneys. 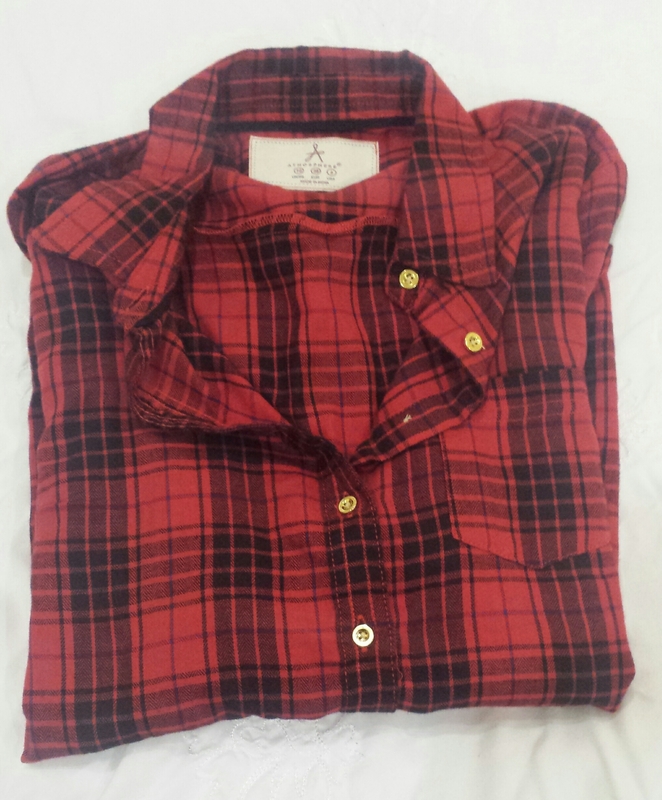 My last purchase in Penneys is this red and black check shirt. It is fitted so pretty dressy and looks great with black skinny jeans and boots or converse runners. It was only €9 and comes in a few different colours. I bought a few bits in Zara aswell, woops! I found these jeans and bought two pairs!! I am very concious of my legs in jeans and find it really hard to find jeans that make my legs looks skinny. These are brilliant, and so comfy! I actually had to go down a size in them aswell!! 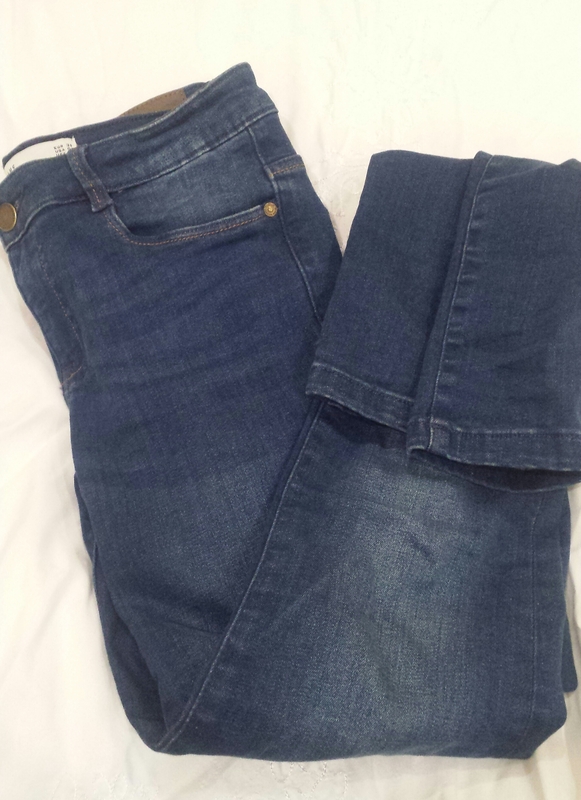 These jeans are from the ‘Body Curve’ range and are €25.95. I got this top today in Zara, it is really dressy. 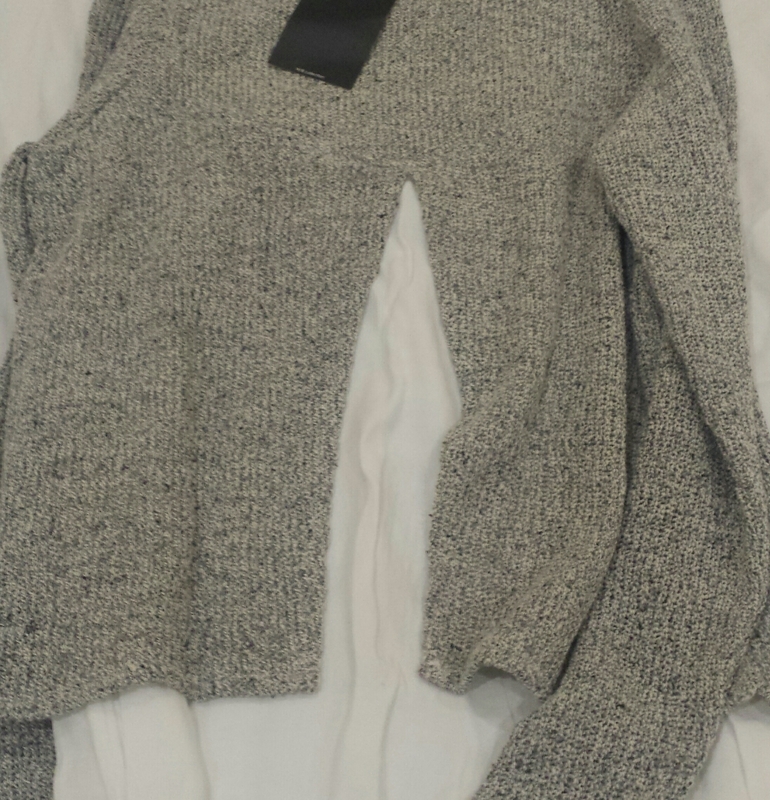 So basically it is a grey jumper with a white shirt top sewn underneath and the back is split to show the material. This should still be in store and was €25.95. Lastly I got this skirt in H&M, I love the colours. 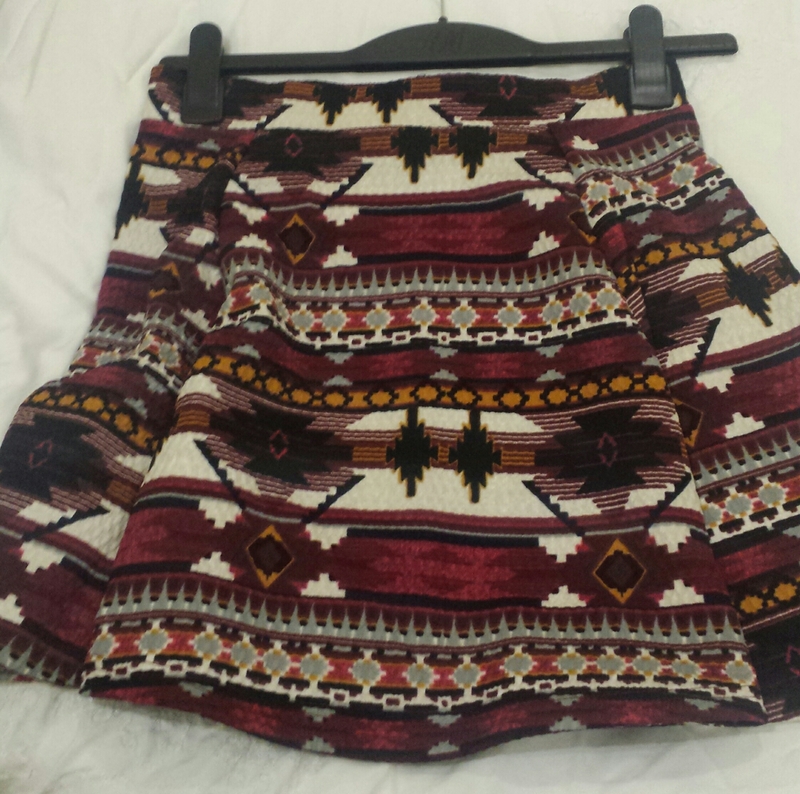 The skirt is new in store and was €14.95. There is plenty in the shops at the moment for pretty good prices. I bought a lot of basics that will get me through the winter. 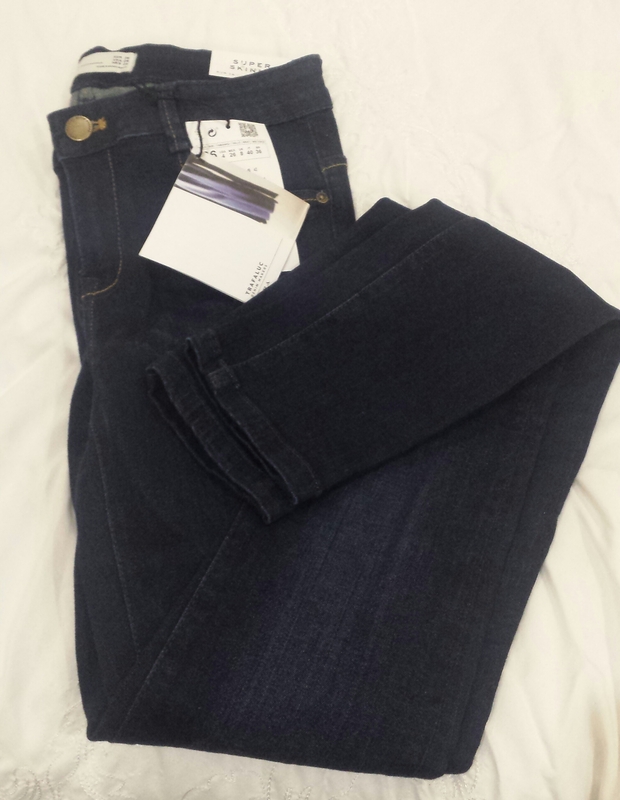 The jeans I love and have to say I might stock up on them in other colours.